Leading Manufacturer of bag lifter, liquid batching system, ms batching system and industrial batching system from Ahmedabad. The automatic bag lifter will work for easy operation, increase productivity, decrease labour stress,fast work ect. 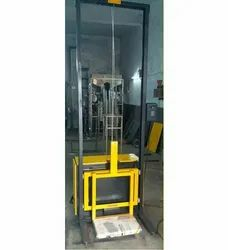 Liquid Batching System that we manufacture is widely used for their command over liquid measurement in chemical and pharmaceutical industry applications. 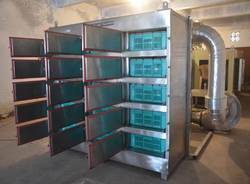 We have gained huge excellence by manufacturing best in class MS Batching System. Our offered products are demanded their effectiveness in mixing of dry aggregate, padding, and asphalt in correct proportion at suitable temperature level. 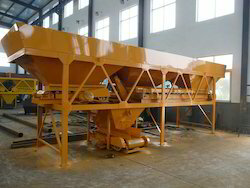 By keeping track with the market development, we are involved in offering optimum class Industrial Batching System. Our offered range is precisely fabricated using high-quality factor inputs and advanced techniques as per set industry guidelines. 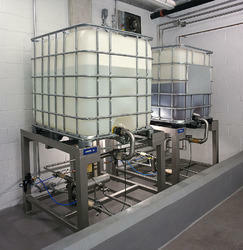 Looking for Batching System ?